Today I traveled to see John at Woodstock in order to get a couple of bats refurbished and pick up a new stick for the coming season. My brother and I have been going to John for bats for around 7 years now and have never been disappointed. 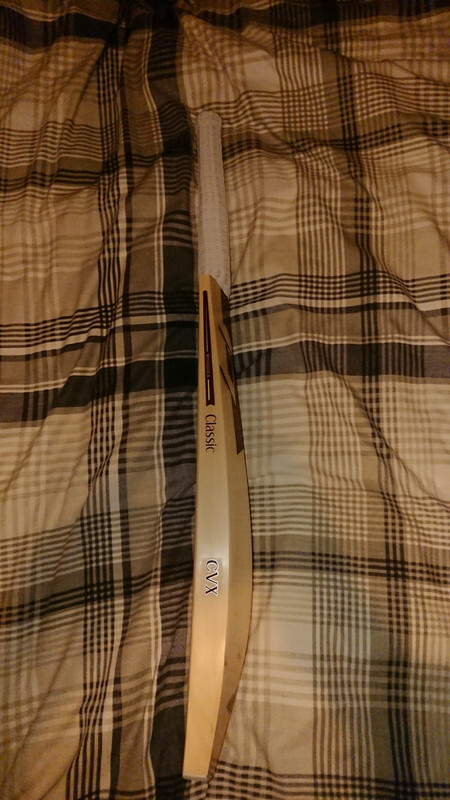 As any of you who have had a bat from him may know, his customer service is exceptional and he always makes you feel welcome and wanted as well as providing a quality product. Today was no exception. 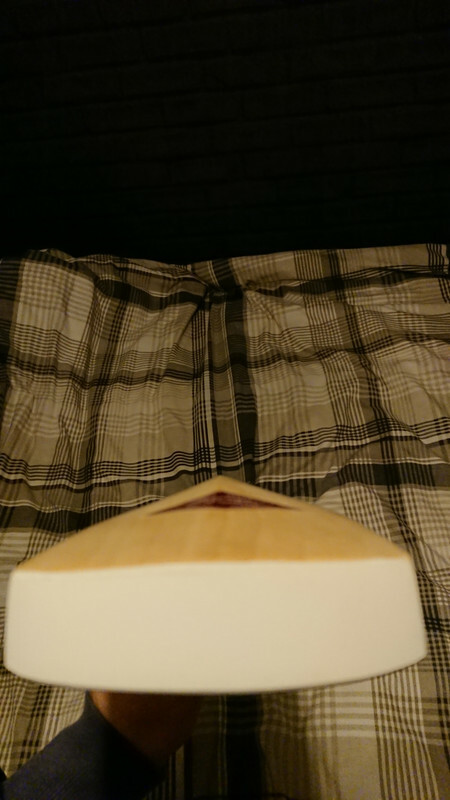 It might not have the best grains but the ping is amazing and the pick up is exceptional for such a full profile, I can't wait to get it knocked and played in and to hit some balls in the nets! Well done, that is a tremendous looking bat. ooo er that is proper lovely! I bought a few bits from John and he really went above and beyond. John really is a lovely man, and I would recommend his services to anyone. Thats a stunning looking bat. Love the shape. I'm pretty sure he works with handled clefts similar to the way JPGavan does things. I'd say if you want something done specifically I'd shoot him an email as it's usually his wife who answers the phone. He has done different handle shapes for me so I think you'd be able to get what you want done. Stunning bat - good luck. What a Gorgeous bat! Can’t wait for next Christmas..
Proppa bat, that. Lovely bit of willow. the profile/shape is brilliant, plenty of wood in all the right places!!!! 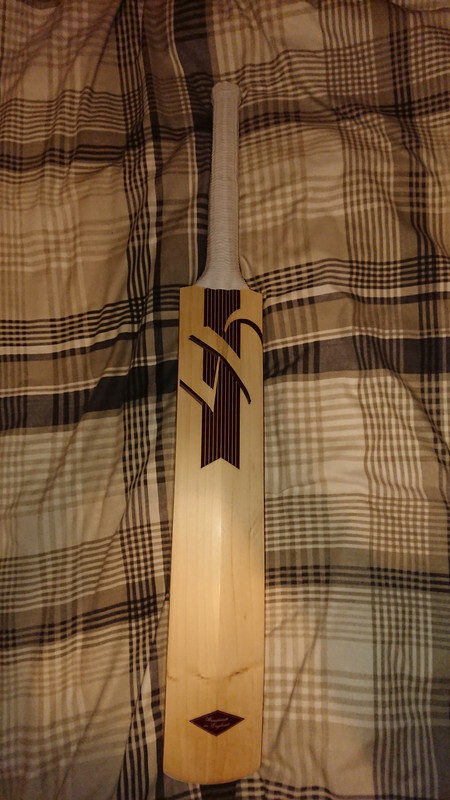 Best-looking bat I've seen on here for a while. I've been thinking of heading to Woodstock. 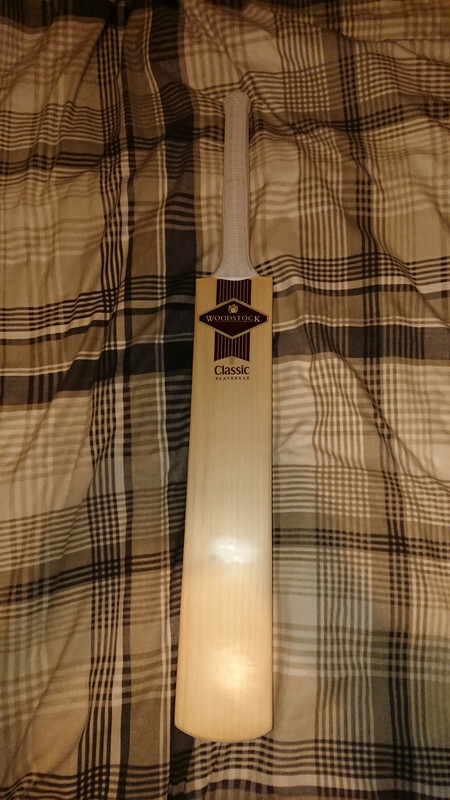 He's connected with Ansty so a club discount for one thing, but my team mates who use them all have quality bats that perform and last. This sort of post makes me want to stretch my overdraft even further! Page created in 0.559 seconds with 43 queries.